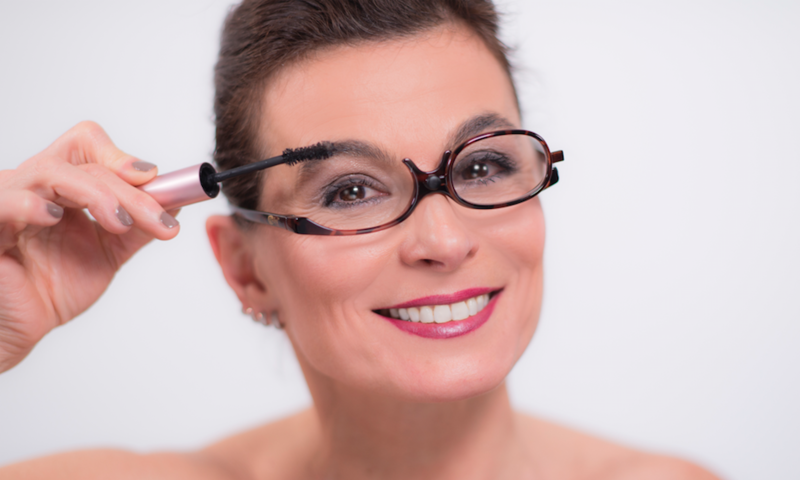 FlipZees™ magnifying makeup glasses give women over 40 who wear reading glasses (and so struggle to apply their eye makeup) a shorter and more polished beauty routine. We faced a problem shared by nearly 25% of women over the age of 40. Needing reading glasses to see close up, we couldn't do our makeup as well as we did when we were younger, because our glasses got in the way. Yet without them we couldn't see! 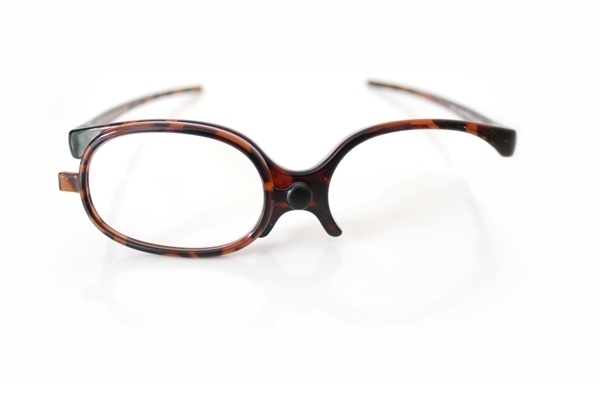 Unable to find the perfect solution, we created FlipZees™ magnifying makeup glasses. What do you feel is the most challenging aspect of being a business owner? How do you handle it? The very steep learning curve – you have to cover all roles in the business: legal, PR, sales, financial, design…the list is endless! Having never done many of these things before (maybe out of choice! ), it's a challenge. But it can also be fun to learn about new aspects of business. We're constantly amazed at how much people are willing to help, advise and guide us. We would never have made it this far without the support of friends, old and new! We handle it by accepting that we are not going to be experts from the off and by learning from mistakes we make. What’s the weirdest/funniest/most alarming thing anyone’s said to you in business? 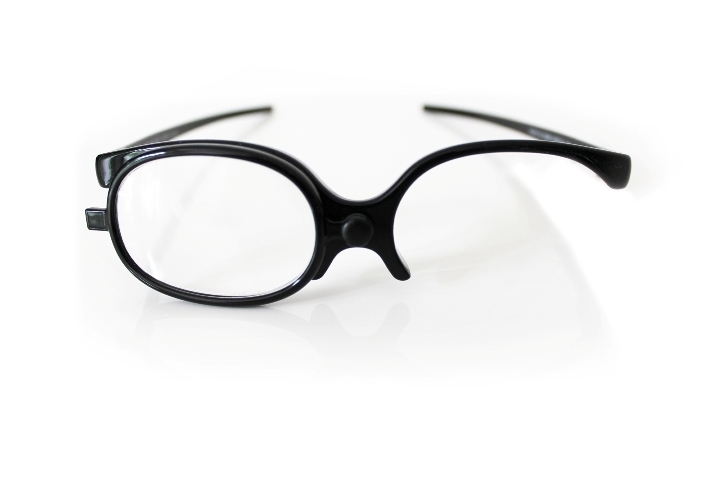 In this business, someone commented on an early Facebook ad campaign that they would look ridiculous wearing our glasses out of the house as they only have one lens! But this made us realise we needed to be clearer about how and when our product is used – they are definitely not designed to wear out and about! Work-life balance – attainable or just an aspiration? It can be – but we think that early on in a new business, you have to throw everything at it…so no! However, once you are a bit more established, it can be possible to step back and/or outsource work. 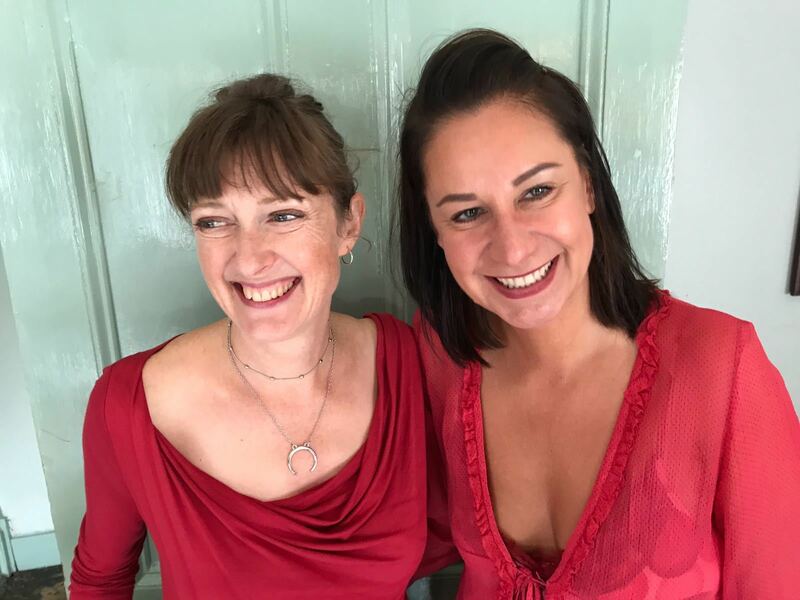 For us, as we get older, we've started to reassess our priorities in life – make time to focus on having fun as well as running a business. If the two can coincide, even better! What’s the most important piece of legal advice you’ve ever needed, and when did you need it? For us, it was about protecting our product/brand in the most cost-effective way. One reason to join Farillio was to access advice without having to pay a lot of legal fees if we didn't need to – since our product is a brand-new design, there is a lot to think about in terms of IP. What’s the next topic you predict you’ll need legal advice or documentation for? Setting up a limited company. Donna is a qualified electrician and Andrea studied fashion and worked in Vietnam for a year. In fact, that's where we met but now we live 5 minutes’ walk from each other!